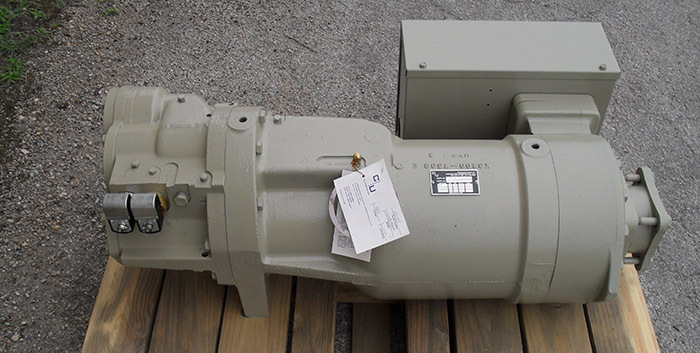 At Compressors Unlimited, we specialize in remanufactured compressors for the most popular brands as well as those for specialized markets. 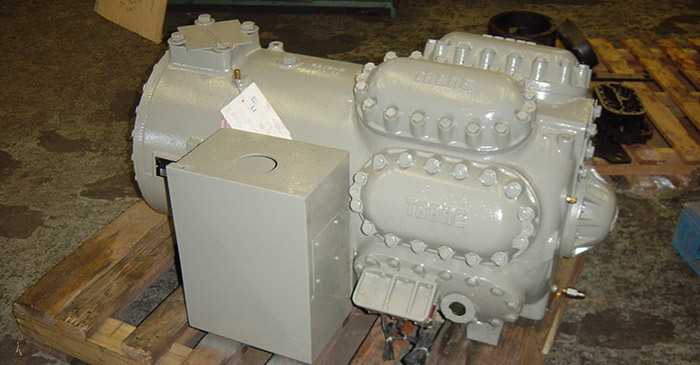 We only work on compressors for industrial and commercial use, and we offer an extensive inventory of Trane remanufactured compressors that are available for immediate shipping to our customers across the United States and Canada. 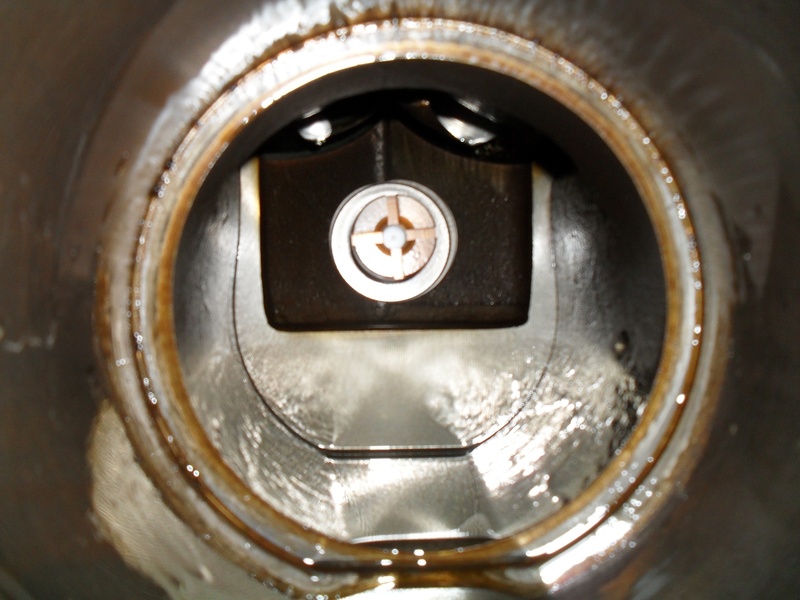 Why Purchase a Remanufactured Trane Screw Compressor? Let's face it, failures happen! Replacement Trane Screw Compressors are expensive. 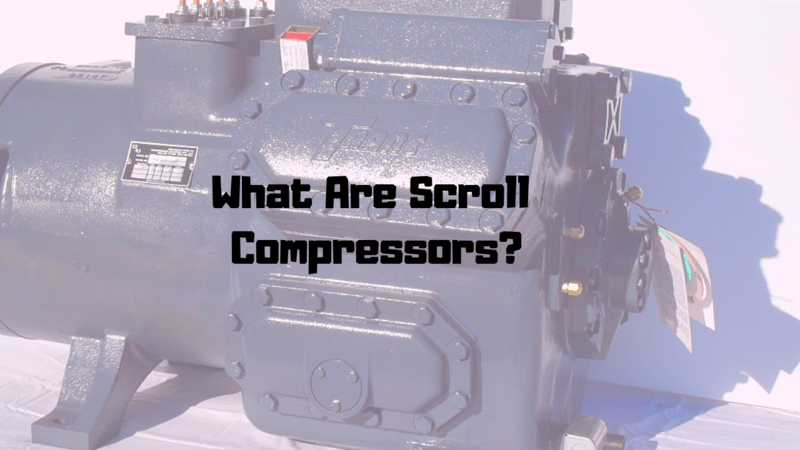 But you have a choice when it comes to where and how you buy your replacement screw compressor. Compressors Unlimited Intl. 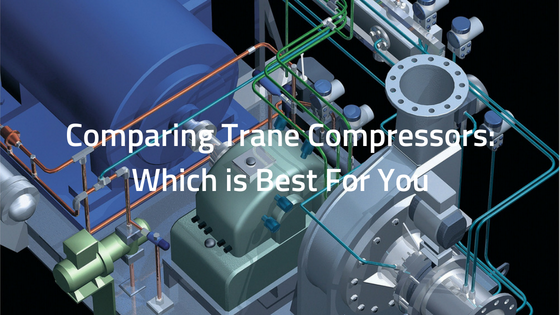 LLC gives you an alternative source with its very cost effective replacement Trane Screw Compressor line. Let our crew of dedicated professionals help you provide a direct replacement compressor for your air conditioning or process equipment. Let us save you time and money with our knowledgeable staff and quality replacement Trane Screw Compressors.